Since 1932, when a German immigrant started his own company to make fishing tackle in the U.S., Penn has been producing premium fishing gear. Enjoyed by generations of fishing purists, the brand has stood the test of time and made an indelible mark on the industry. Whether used for surfcasting for stripers, kite fishing for sailfish or chasing just about any other fish, Penn products have helped anglers win numerous tournaments while providing years of trouble-free, dependable fishing. At TackleDirect, we stock hundreds of Penn reels, ranging from the smallest spinning reels suitable for freshwater fishing and inshore saltwater fun, to Penn International reels that are a favorite for big-game fishing around the world. 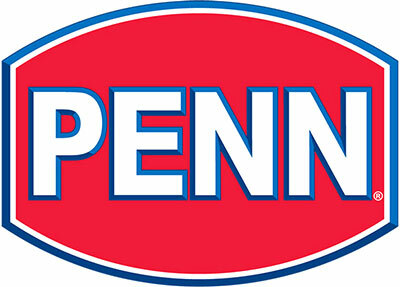 In addition to PennÂ’s famous reels, we also carry many other premium Penn products, including Penn lubricants to keep reels at peak performance, as well as Penn rods, apparel and much more.